The study, published this month in Injury Prevention, sought to quantify the association between county-level income inequality and the number of firearm homicide victims per 100,000 residents in the county. Researchers found this association to be positively correlated when looking at all races together and at individual race and ethnic groups. It was especially persistent among African-American populations. In this group, the firearm homicide rate was almost 10 percent higher for every 0.04 greater value of the Gini index, a common measure of income inequality. “This study examines the distribution of county-level income inequality and the magnitude of its association with gun homicide rates. These findings aim to help shift the underlying societal forces that produce, fuel, or sustain violence at the population level,” said lead author and Associate Professor of Epidemiology Ali Rowhani-Rahbar, who is also the Violence Prevention section lead at Harborview Injury Prevention and Research Center. Rowhani-Rahbar and his colleagues from the UW Department of Epidemiology, including assistant professor Anjum Hajat, adjunct professor Frederick Rivara, alumnus Duane Alexander Quistberg, and current doctoral student Erin Morgan used U.S. Census data from 1990 and 2000 to look at the distribution of income in 3,106 counties to create a Gini index. 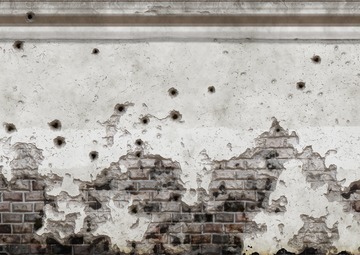 The team hypothesized that the stresses on a community from income inequality are felt over time, so they chose to analyze the association with firearm homicide rates between 5 and 15 years after their measures of income inequality. Using the All-county Mortality Microdata maintained by the Centers for Disease Control and Prevention, the researchers looked at the firearm homicide deaths rates between 2005 and 2015, specifically at individuals between the ages of 14 and 39, an age group with the highest firearm homicide rate in the United States. Income inequality has increased in the United States since the late 1970s. Previous research has found that greater income inequality is associated with higher levels of stress and crime, declining trust in others, and a decrease in social capital or networks of people, such as church groups and neighborhood associations. 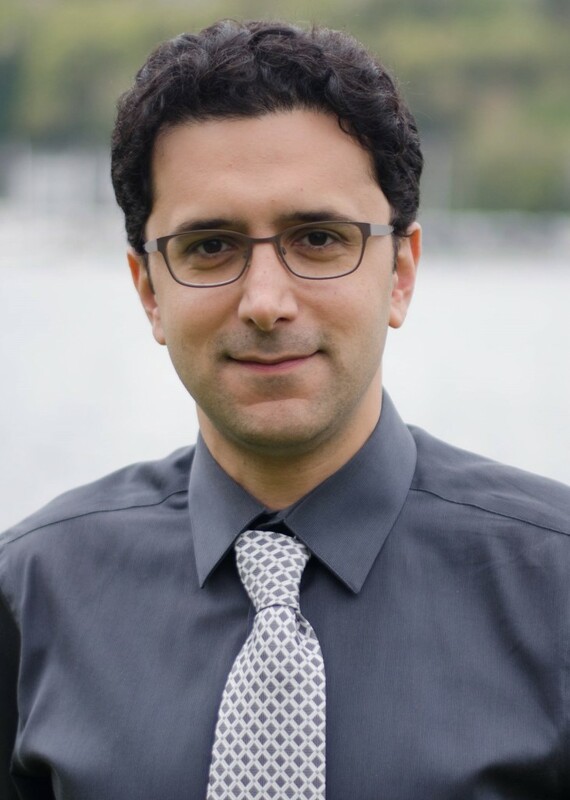 Rowhani-Rahbar, Quistberg, Morgan, and Rivara are also affiliated with the Harborview Injury Prevention and Research Center at UW Medicine and Harborview Medical Center. Quistberg is an assistant research professor at Drexel University. This release originally published by the UW School of Public Health’s Department of Epidemiology.